A duffle has to be durable, easy to use, and comfortable to carry; but not so heavy to eat into that precious airline baggage allowance. By choosing light and durable Ballistic material and keeping the design features to the bare essentials DMM seem have met that requirement. The Void Duffel Bag 100L is the perfect travel partner for everything from a quick weekend’s road tripping, through to expeditions, and holidays that might only appear for some in dreams. 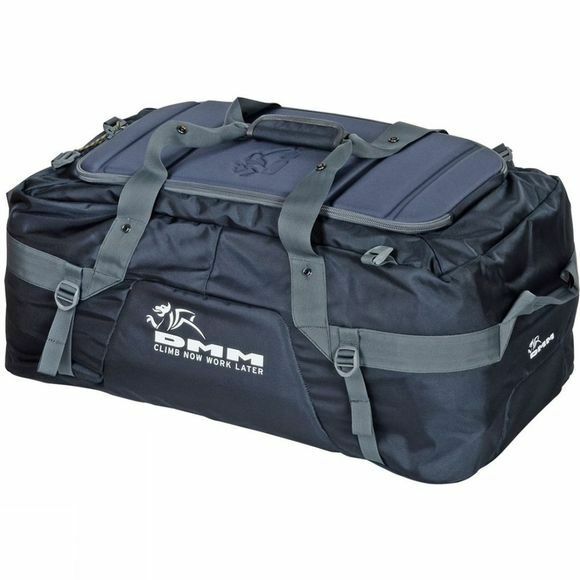 This bag will take a mountain of kit and keep it safe in the hold as well as in transit. 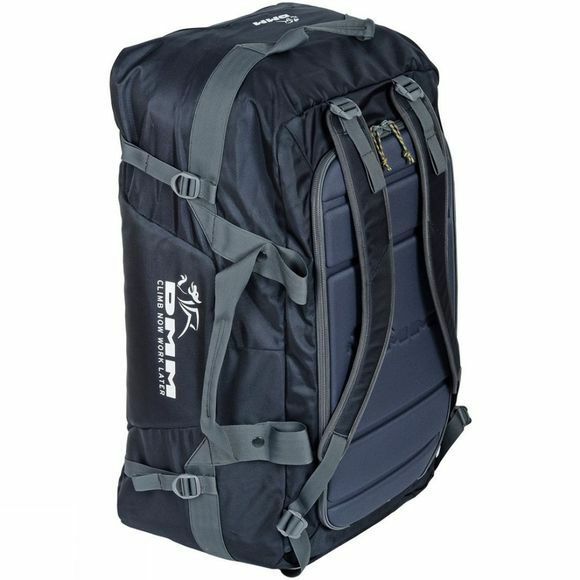 The moulded lid panel stops racks digging in and makes for comfortable carrying when the journey demands it, and the clever quick release shoulder straps make checking in a breeze. Internally there is an A4 size pocket on the underside of the lid for all of your travel documents and a small valuables pocket with a key clip to avoid that ‘where have I put the...’ panic.